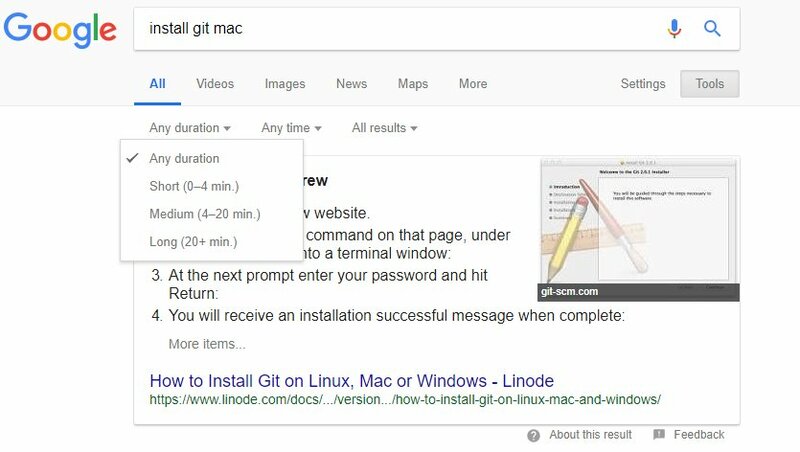 Google is testing a new feature in the search results that allows searcher to filter the search results by the approximate time it takes to read the article. Aysun Akatrsu spotted the test. It was showing up primarily for informational queries. While this shares the same UI as the similar video tab search, which allows sorting based on video length, this version selects based on content length and estimated reading time. But this clearly isn’t for video search, as it is in the “All” tab not “Video”, and not for a video heavy search. 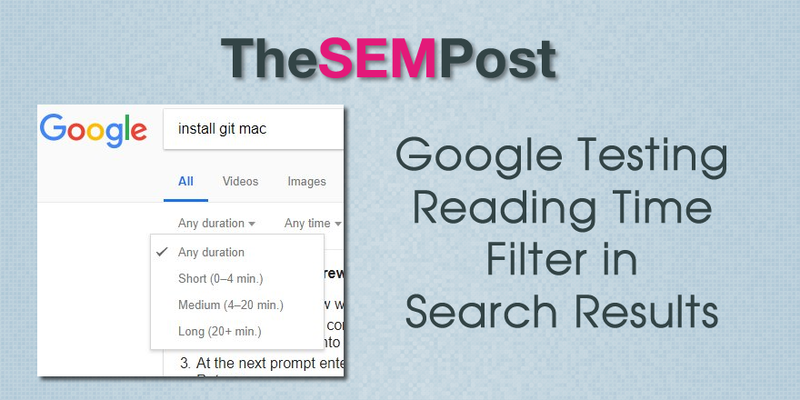 This does remind me of the old filters in the search results where you could filter results by reading level. That was removed several years ago. This does seem to be a test and it is not showing up for all queries.